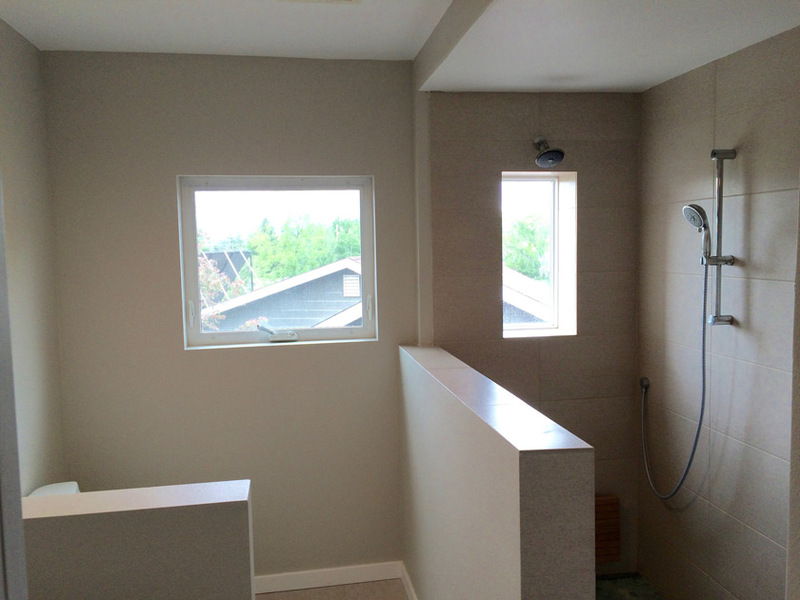 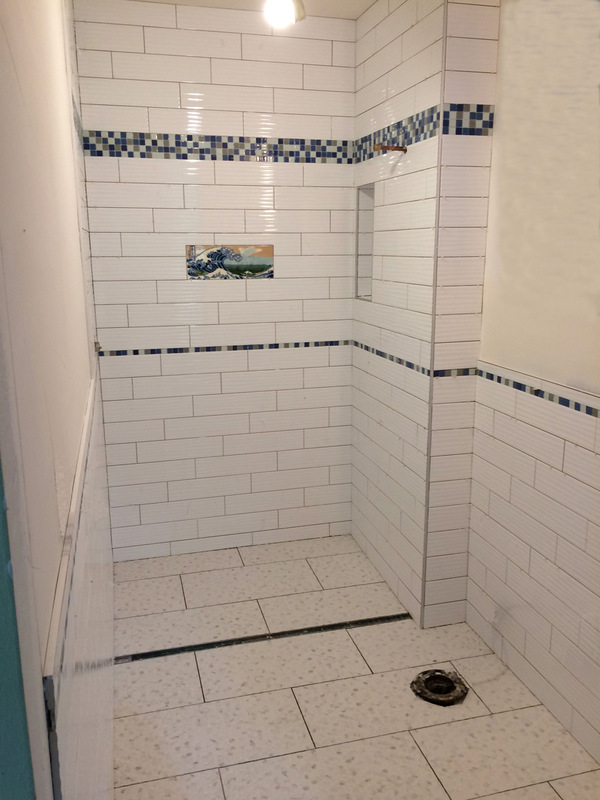 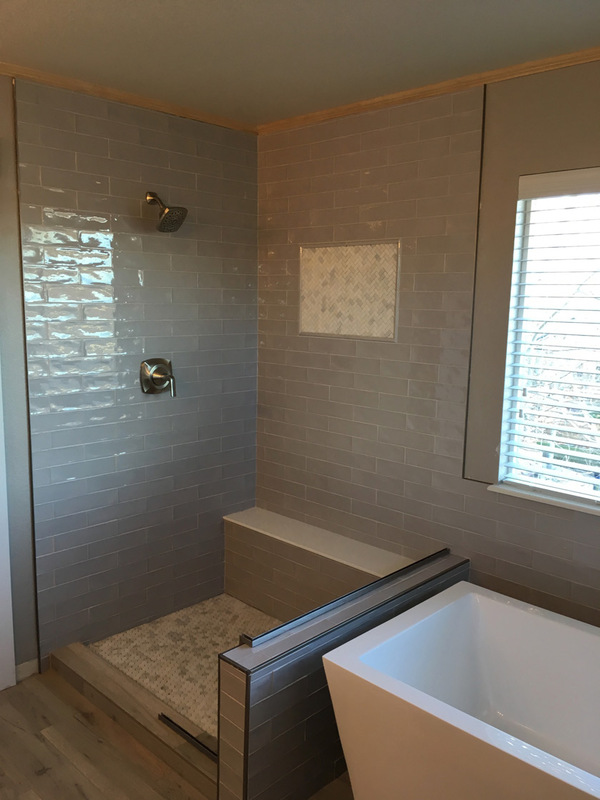 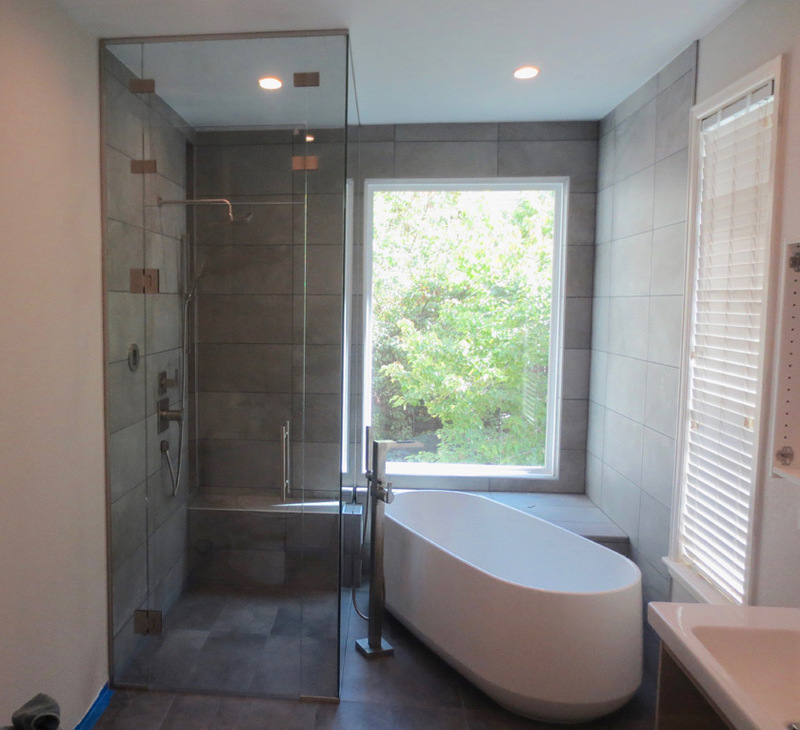 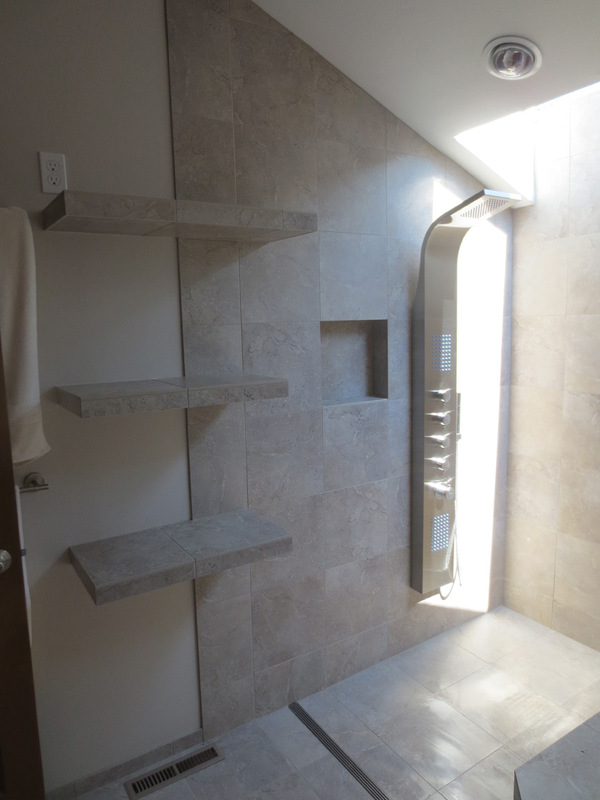 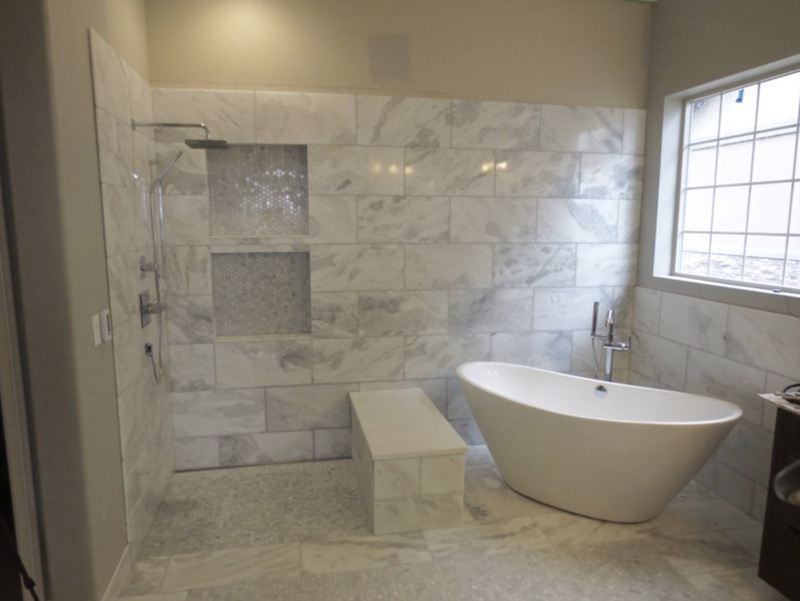 Steve Tattershall - Boulder’s Top Bath Remodeler | Linear Drain & Curbless Entry Expert. 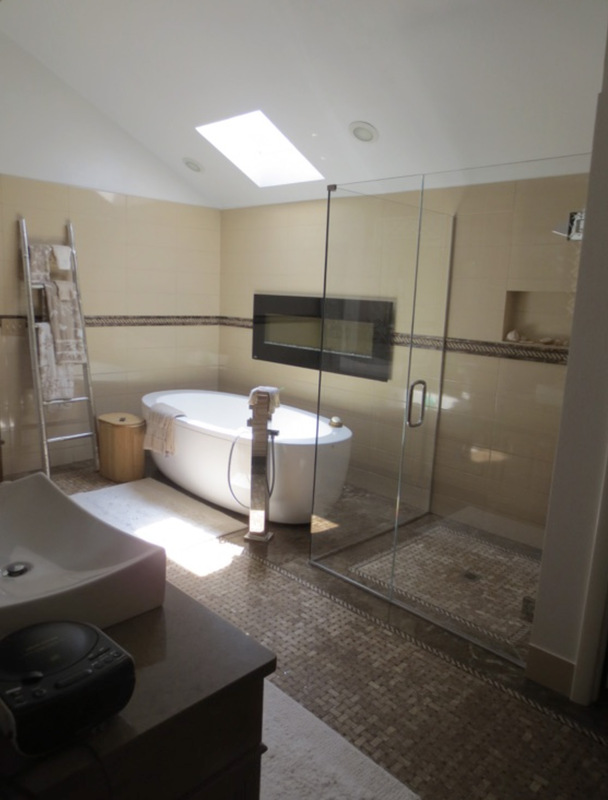 The majority of my work is “design as you go” with the customers ideas and a general plan. 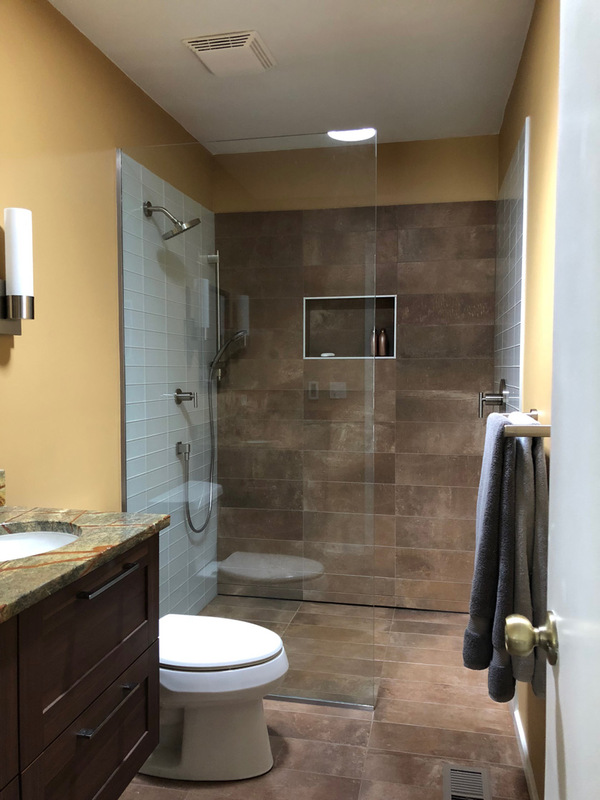 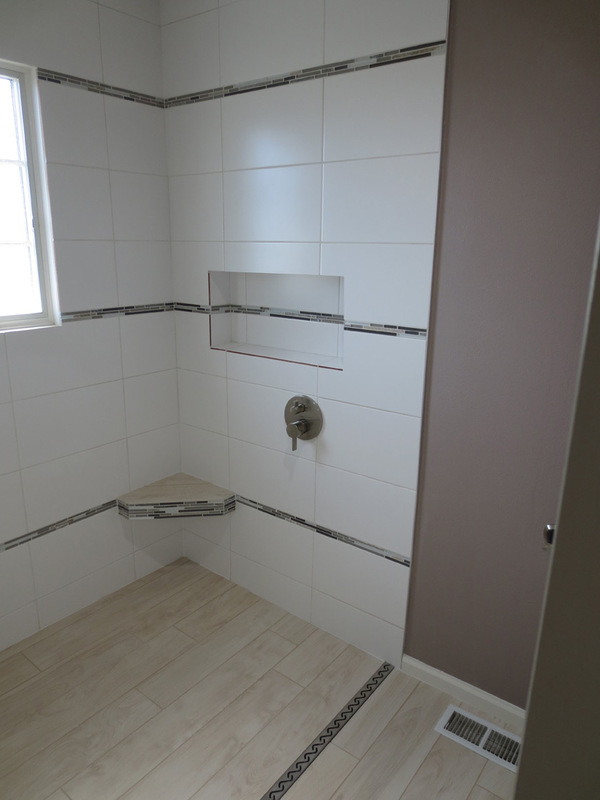 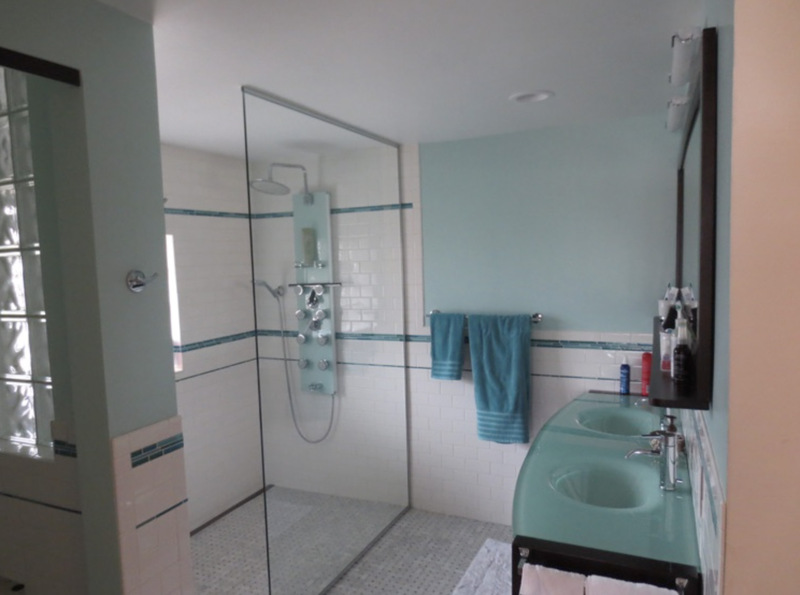 My experience and creativity will leave you with the bathroom of your dreams.